I'm a finalist! - Memorize Your Lines and Try Not To Bump Into the Furniture. I'd love it if you voted. 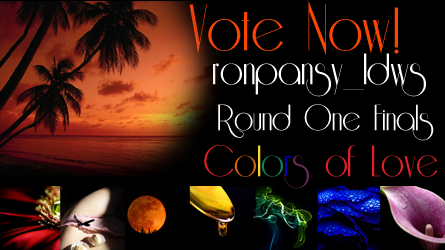 Click the banner to VOTE NOW AT ronpansy_ldws! Aw! Of course you are! WOOO!